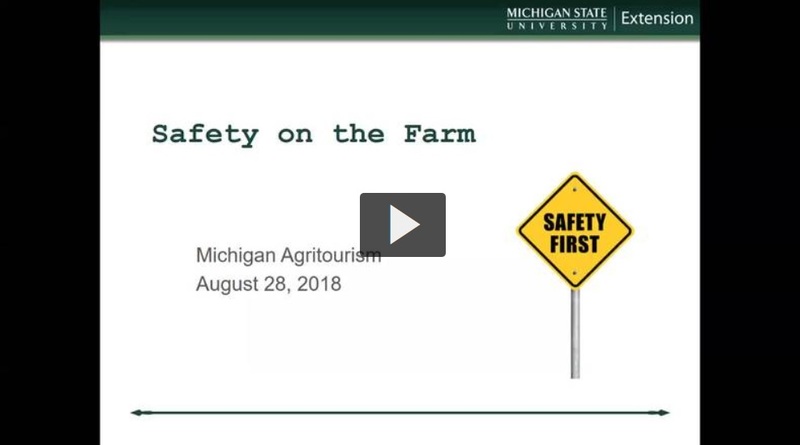 Michelle Walk from MSU Extension covers many topics in this Safety on the Farm webinar including signage, staffing, food safety, audits, parking and more resources. Do you get questions from shoppers or other farmers that are difficult or complicated to answer? 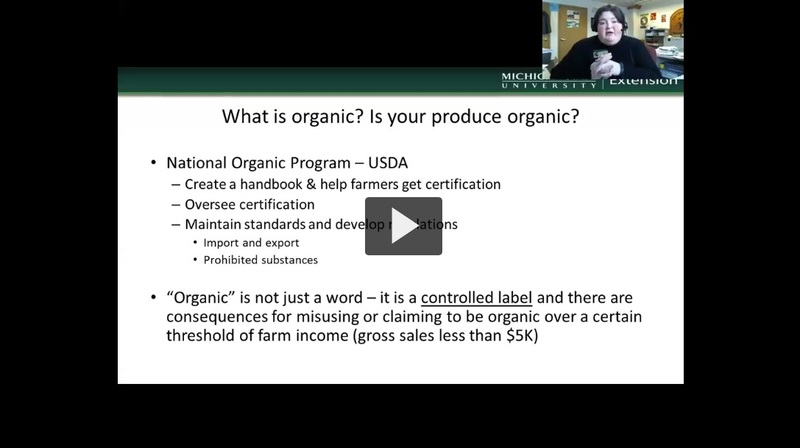 Join the Michigan Agritourism Association, the Michigan Farmers Market Association and our panel of experts for this "Difficult Questions and Controversial Topics" webinar for specialty crop producers.